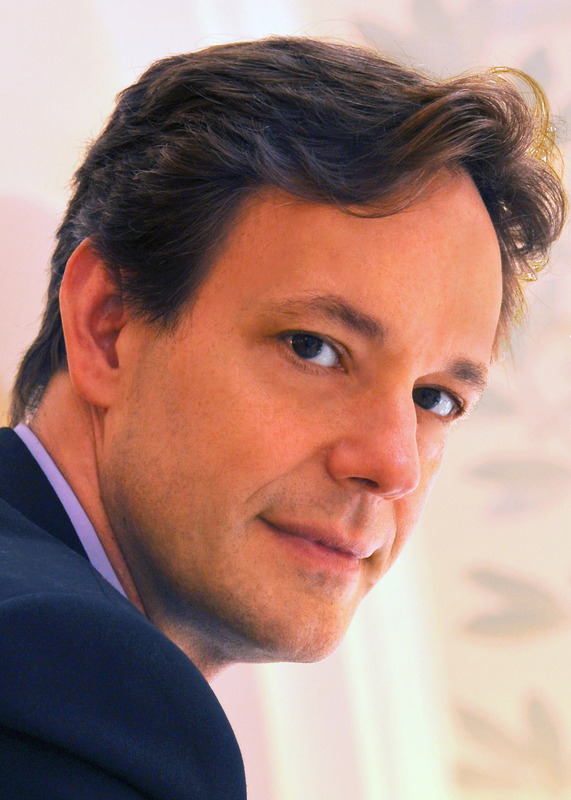 Click on the above link or picture to see a 300dpi (dots per inch) photo of Jake Heggie suitable for print. While it displays quite large on a browser, a high-resolution printout is only 7 inches tall. 5 inches wide by 7 inches tall. 1500 pixels wide by 2100 pixels tall. Image resolution is 300 dpi. File size is 530 kilobytes (approx. 1/2 Megabyte). There is no border in the picture. Please note! The photo credit must be published whenever the photo is used.